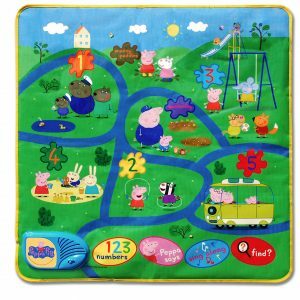 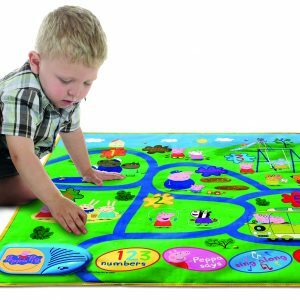 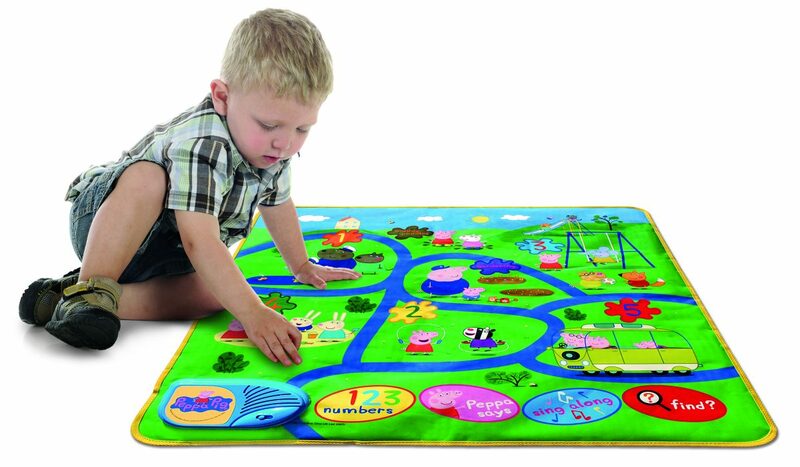 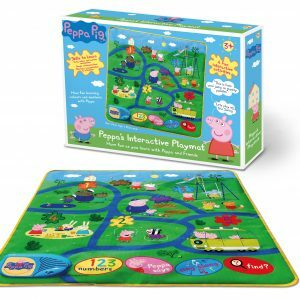 Featuring Peppa Pig and her friends, this bright and colourful interactive floor mat is a treat for fans of the popular TV show. 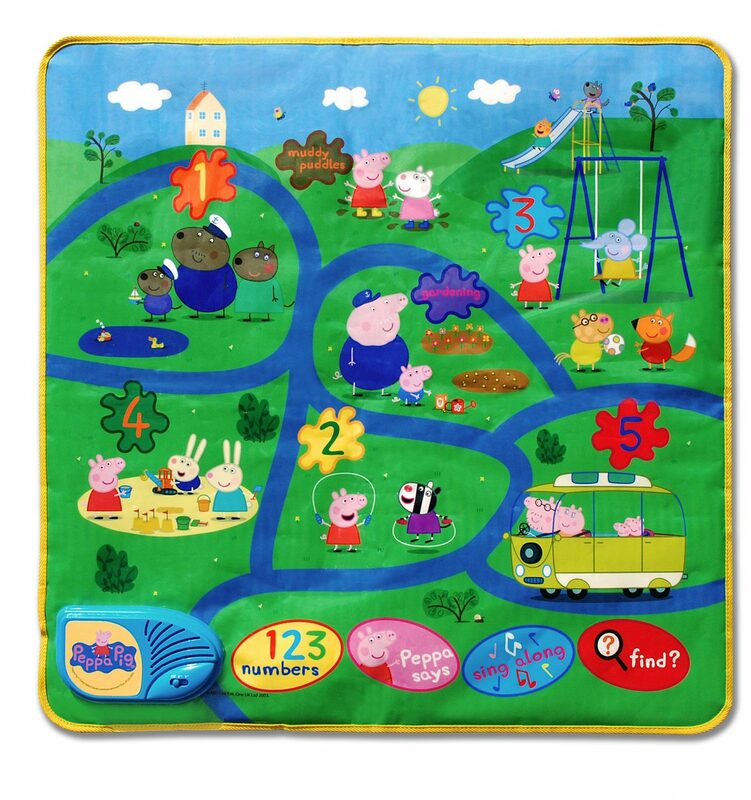 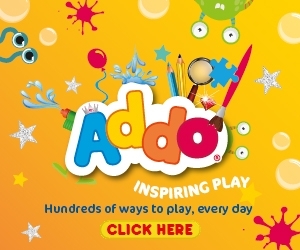 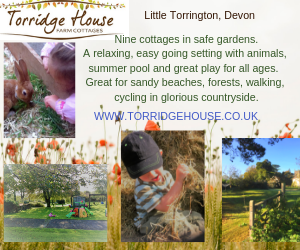 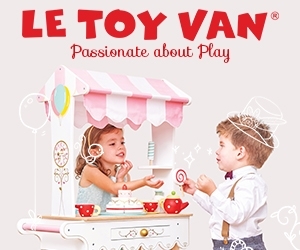 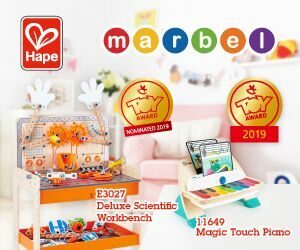 It has four different modes featuring games such as ‘look and find’, ‘Peppa says’ and a singalong. 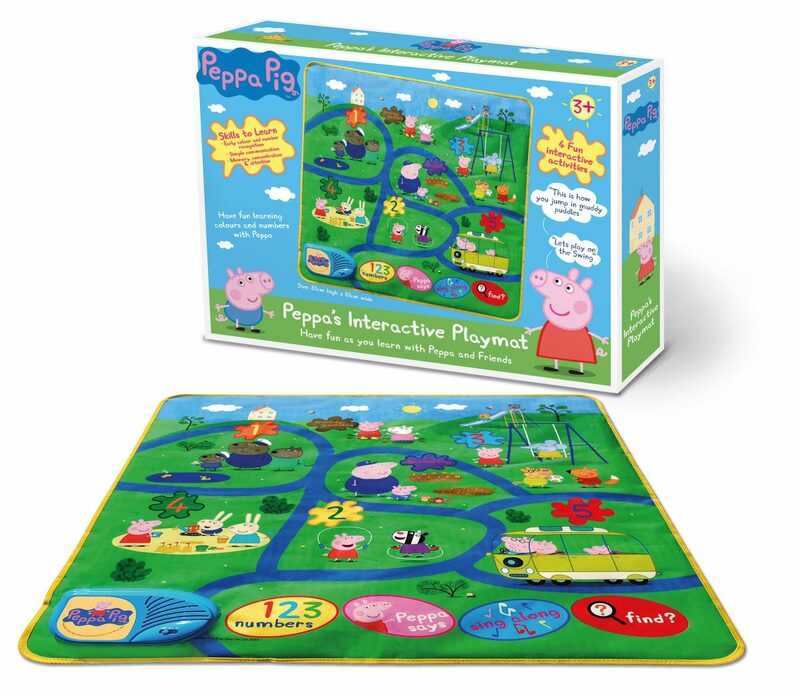 Simply choose a play mode and follow Peppa's instructions.